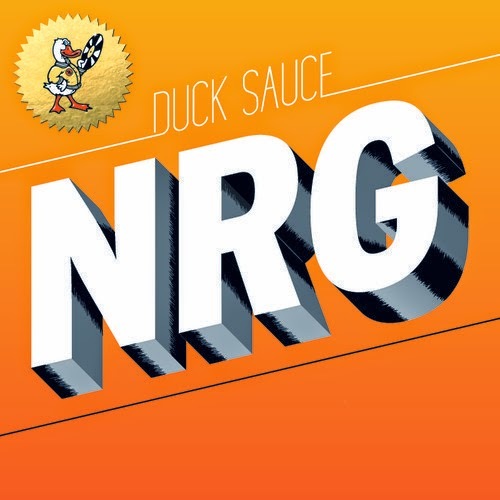 I'm sure many of you are familiar with Duck Sauce, the collaboration between A-Trak and Armand Van Helden. Well, the pair decided to share some remixes of their track "NRG," one of which is from G.O.O.D. Music signed produced Hudson Mohawke. There are a whole bunch of remixes and club sounded versions of this, but I chose to highlight Mohawke's since I've been a fan of his sound. It's definitely full of energy and will get you into a "happy place." Stream the remix below.